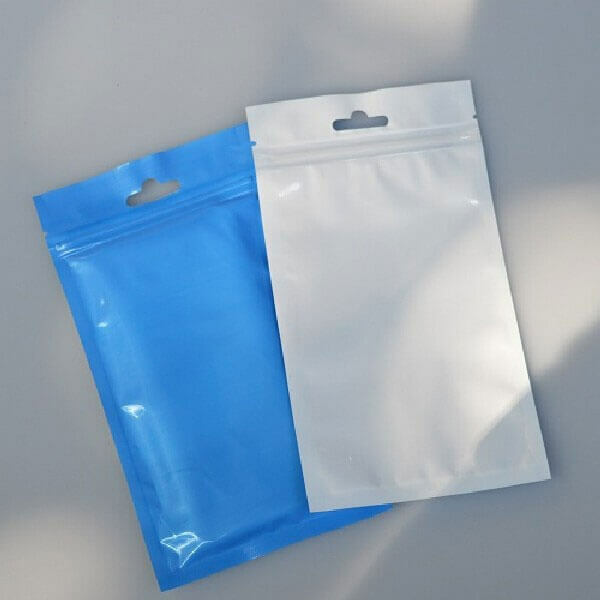 With the help of our experienced team of professionals, we have been able to manufacture and export our clients a comprehensive range of Plain and LDPE Printed Packaging Bags. 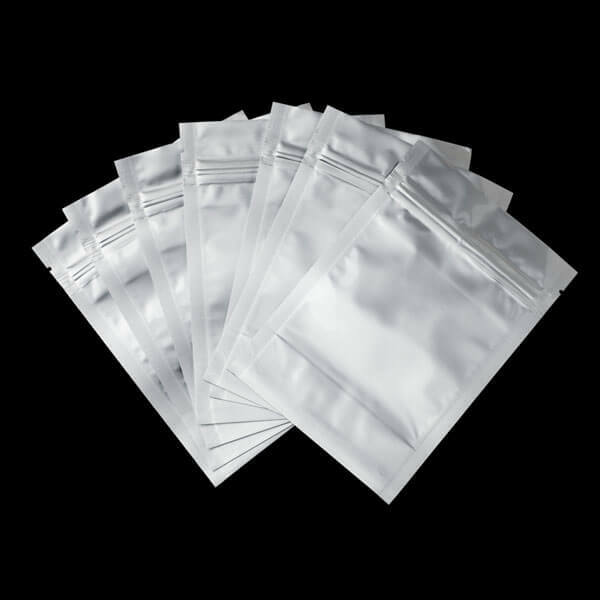 These bags are designed and manufactured by our skilled professionals in compliance with international standards using high grade raw material and latest technology. Acknowledged for high durability, eco-friendliness, superior strength and wear & tear resistance, these bags are highly demanded all across the globe for packaging of rice, clothes etc. Matching up with the ever increasing requirements of the customers, our company is engaged in providing BOPP and PP Vacuum Bags. These vacuum bags can also be used for storage of fresh foods including, vegetables, meats, and liquids. 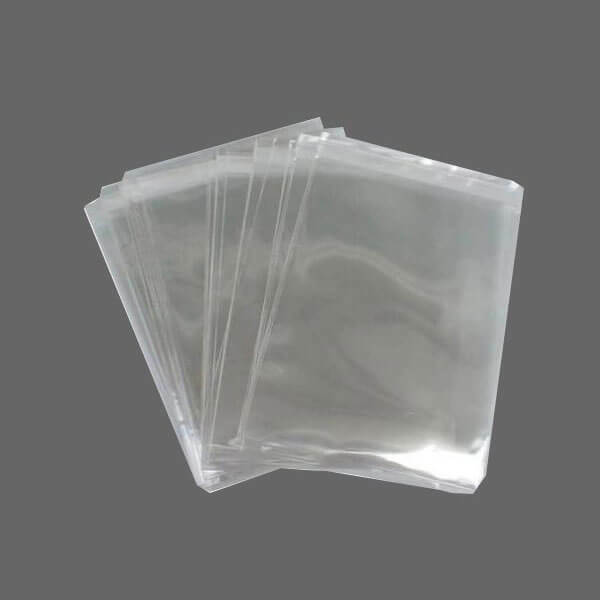 Lastly, our vacuum bags can be used for storage of frozen foods, our bags prevent freezer burn by shielding food from the surface of the cold, dry air. Manufactured using best grade raw material with the help of advanced machines, these bags are the perfect option for packaging of various kinds of items. 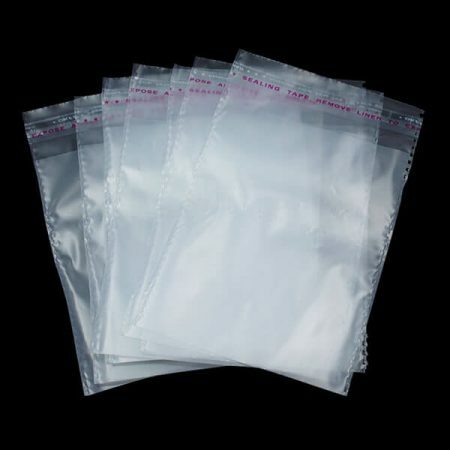 Interested in our Packaging Bags? Give us a Call!